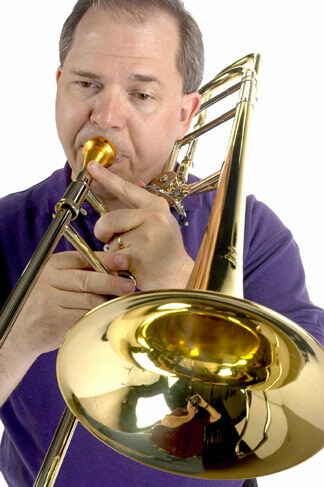 “The trombone is a member of the low brass family of musical instruments that encompasses the trombone, euphonium, and tuba. As the artistic performance of these three instruments share much common ground, you’ll find some cross-over of tips, advice, and music resources. These collections are for Low Brass Ensembles or for any of the three low brass instruments (trombone, euphonium or tuba). These are supplemented by MP3 recordings allowing the student to hear what the compositions sound like and to use as play-along accompaniment pieces.